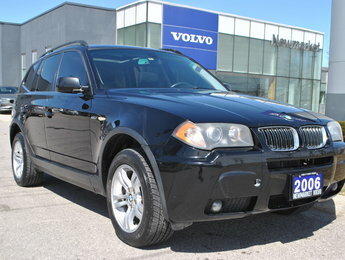 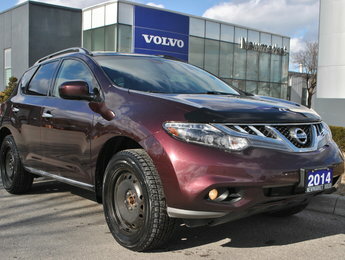 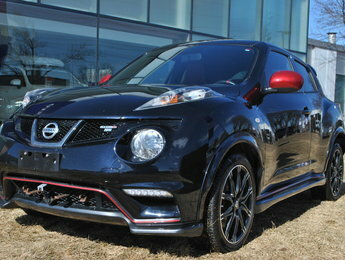 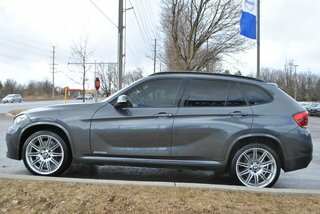 Great driving hard to find 'M' Sport 35i X all wheel drive compact SUV. 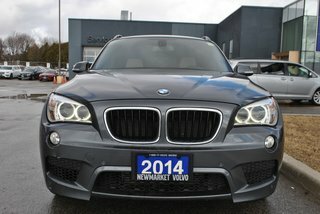 Come in and take a look at this great car. 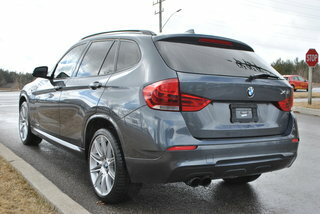 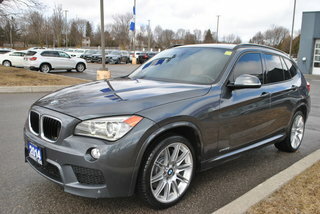 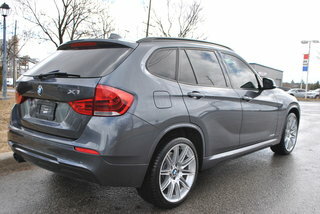 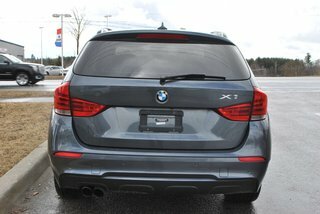 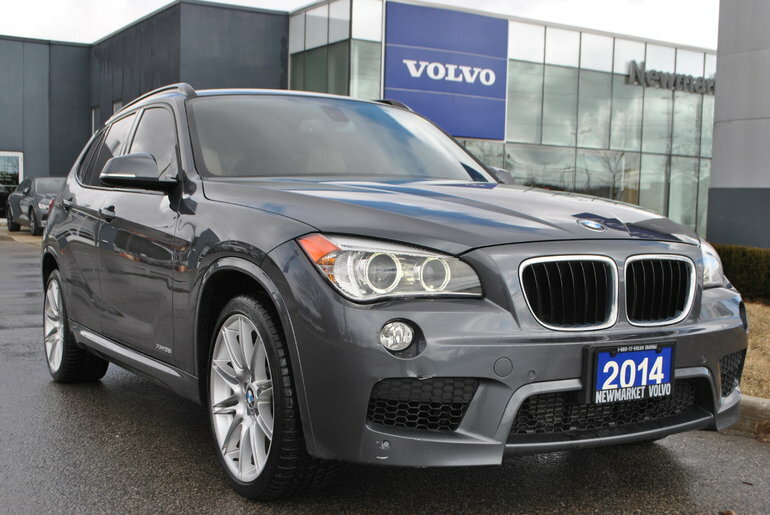 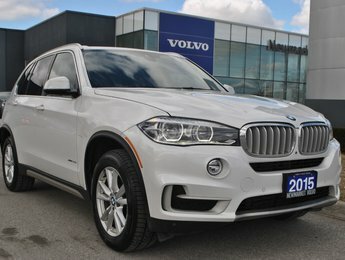 Interested by the 2014 BMW X1 XDrive35i M Sport Pkg ?